Is A Payroll Management Firm The Right Choice For 2018? A new year has begun, and it's not too late move to a payroll management company. But is it the right choice for your business? If your company has been growing over the last few years it's likely that you're management team is feeling more pressure with the growth. In particular, you may be realizing that you could use more help with your payroll management. 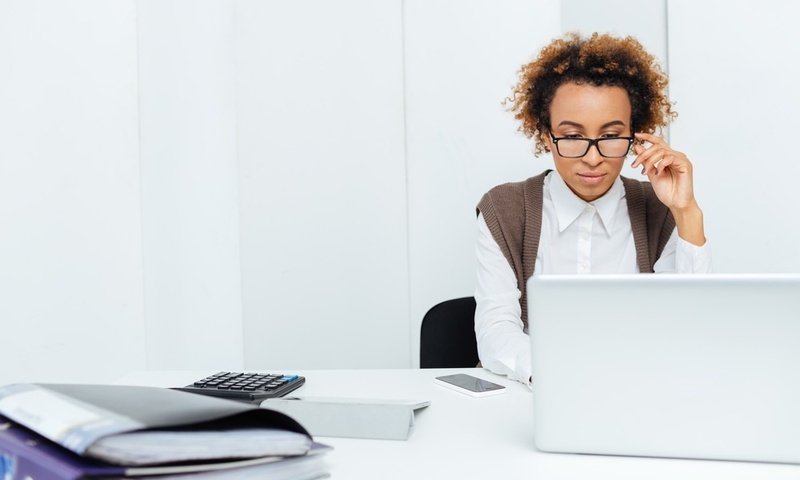 Payroll professionals and HR managers use a number of tools and resources. 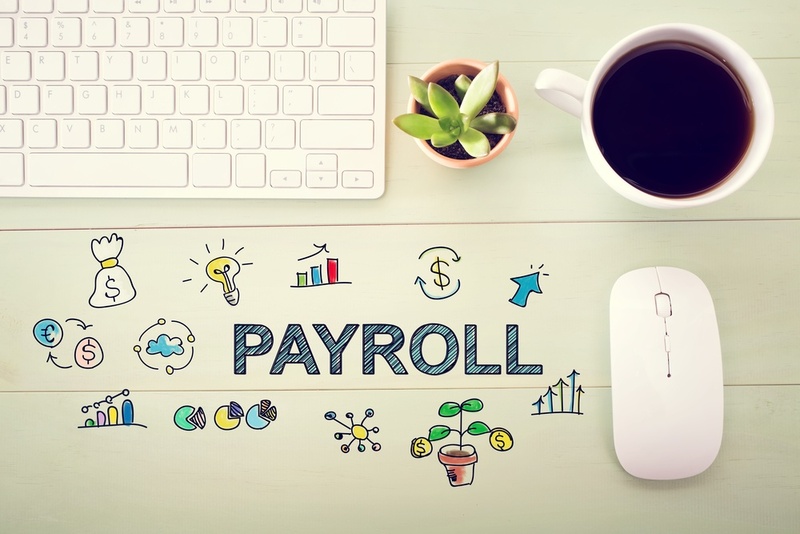 But you should always make use of these essential payroll management tools. 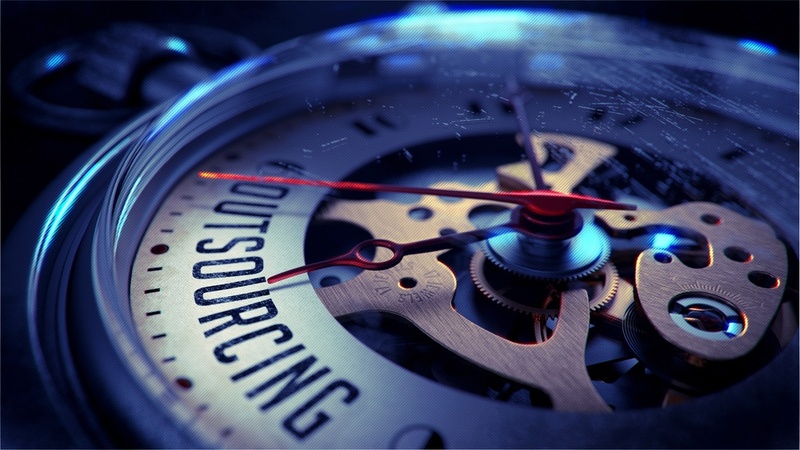 Outsourcing is certainly not a new concept for businesses, but it does not have to be a strategy limited to only larger companies, either. Almost any business can benefit from outsourcing their payroll process. 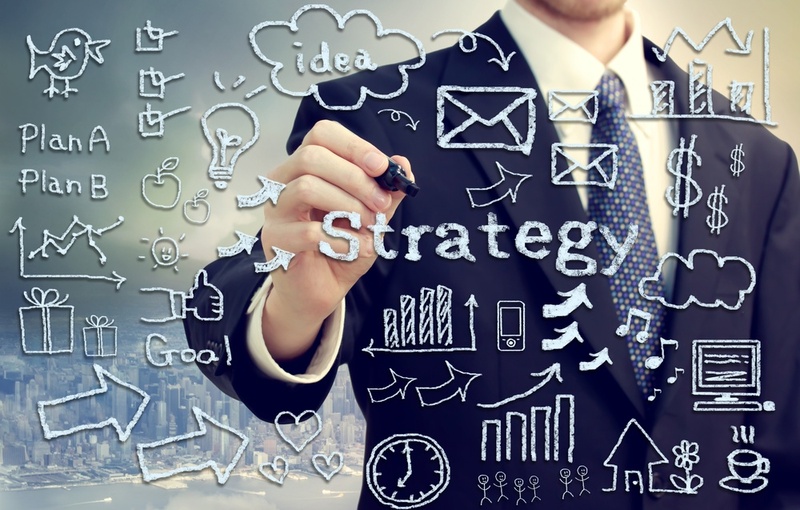 It is a strategic decision that can result in a number of benefits and cost-savings for businesses both large and small. The key is to consider the intangible benefits, as well. There are many payroll management solutions available to businesses. But when your company is small, or just starting out, having an effective foundation is essential.